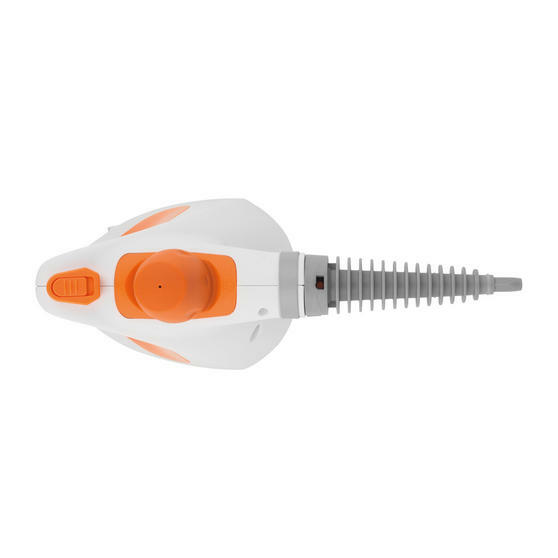 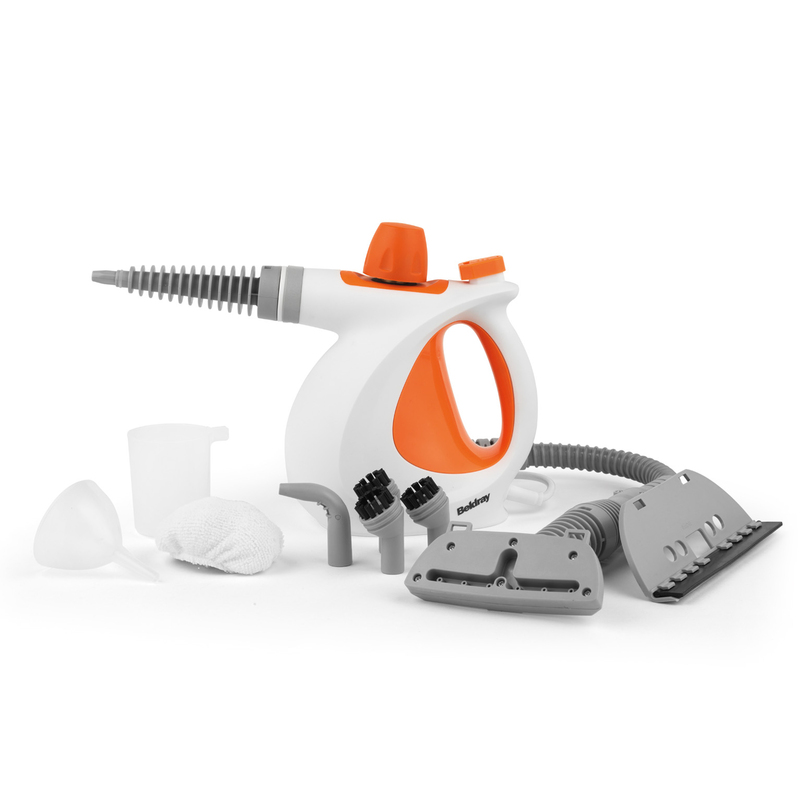 Get rid of all the products cluttering up your cupboards, this Beldray 10-in-1 handheld steam cleaner will revolutionise the way you clean. 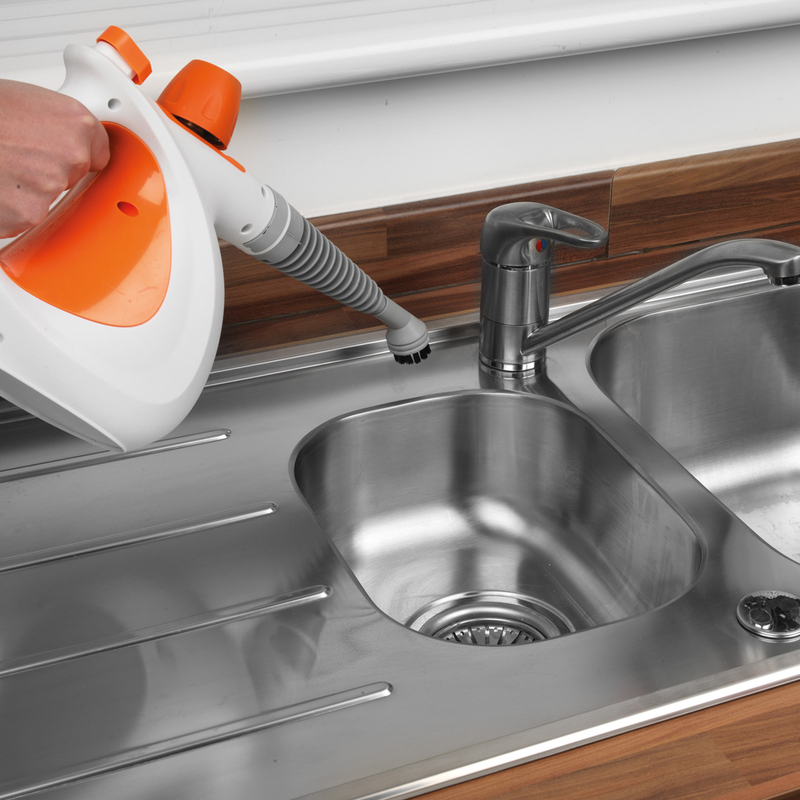 With 1000 watts steaming power and a tank capacity of 250 ml, you can get 8 minutes of continuous steaming from 1 fill, while still being able to lift and manoeuvre the cleaner effortlessly. 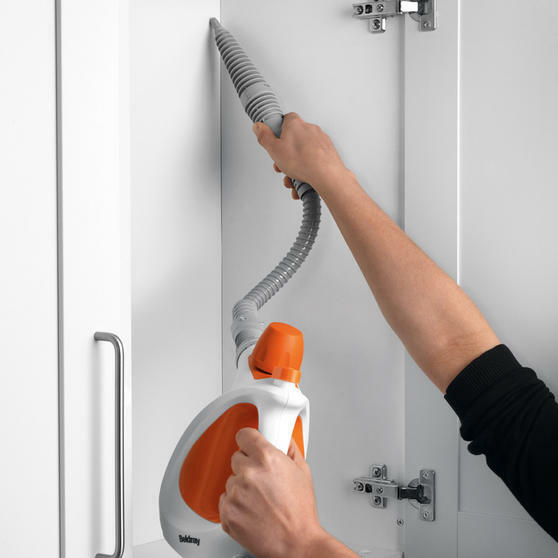 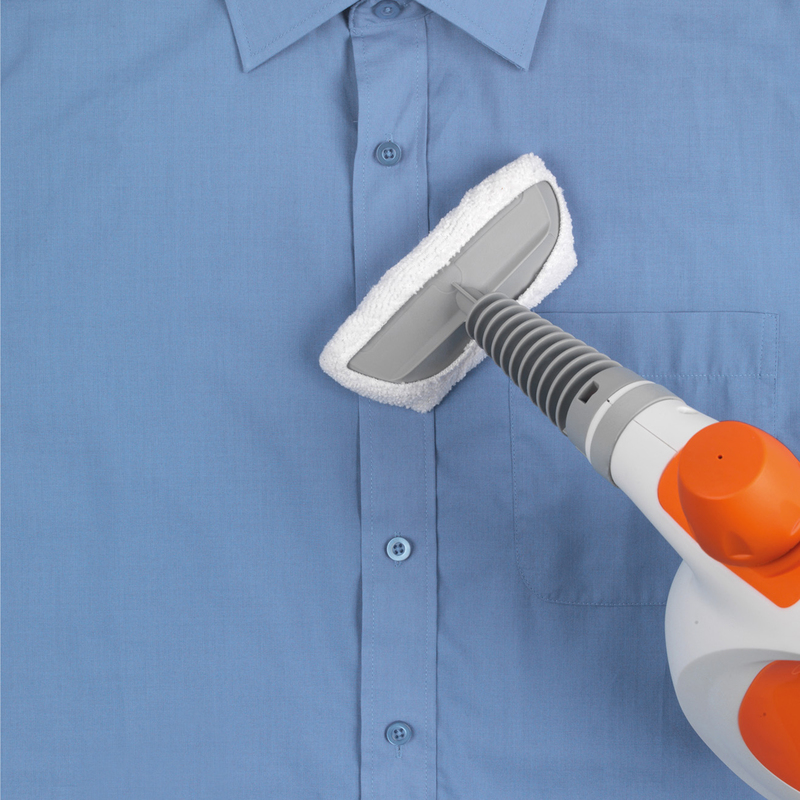 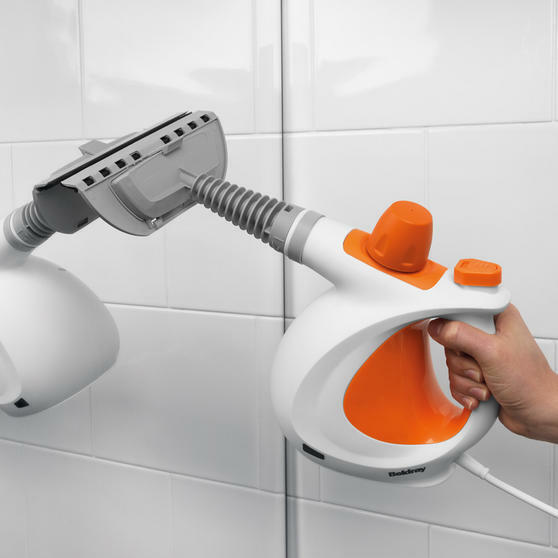 Use the included attachments to clean ovens, barbeques, upholstery, grout, tiles, toilet and bathroom suites, cars, windows and much more to leave your house sparkling. 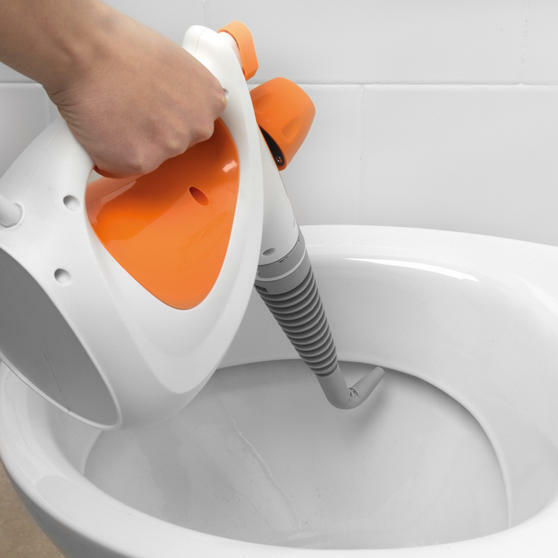 The 4 metre power cord allows you to clean further without stopping to swap plugs so you can enjoy easy cleaning wherever you are. 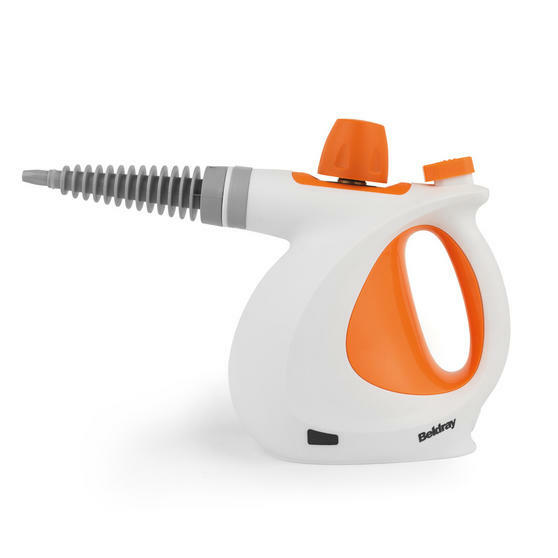 Measuring 31l x 15w x 24h cm, including a 250 ml tank, the wonderfully compact steam cleaner releases 8 minutes of continuous steam.